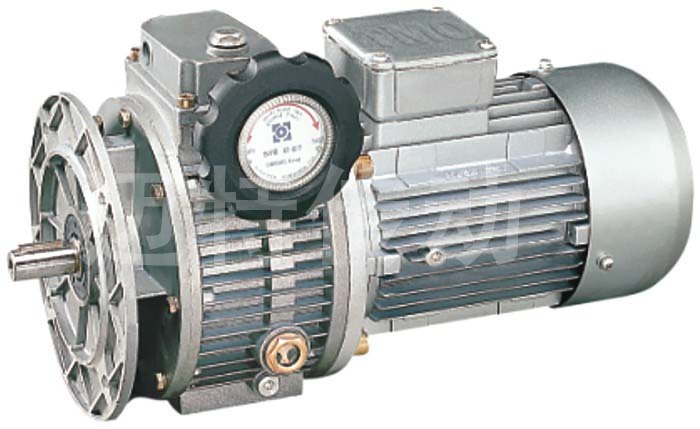 UDL series variable speed machine is elegant profiled, simply and reasonably structured. Scope of speed regulation R=5. Take 4-pole motor as an example, output speed can change freely within the scope of 200~1000r/min. The shell of MBQ light-duty variable speed machine is made of high-intensity aluminum alloy, with aluminum-shelled motor, featured by elegant profile and lightweight, it is applicable for locations with special requirements on profile, and can be combined with other types of reductor. 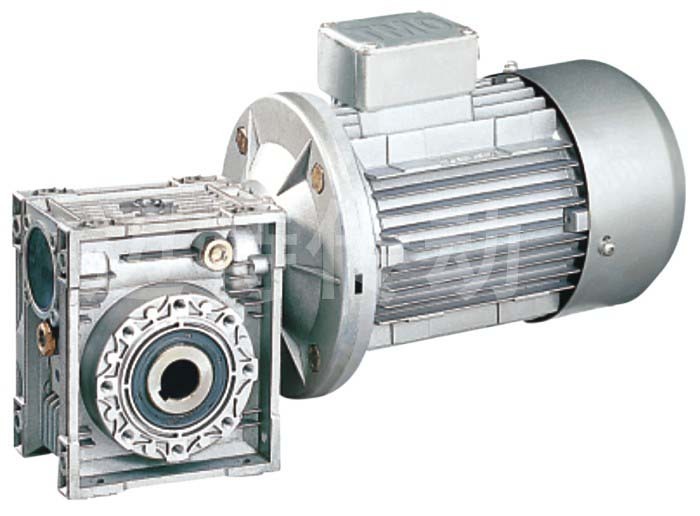 E-S series worm-helical reductor is different from ordinary ones for their reasonable structure, input using a pair helical gear for deceleration to lower the rotary speed of worm, less heat, as well as ease of gaining larger ratio. Combined with other series, they can meet customers?different. 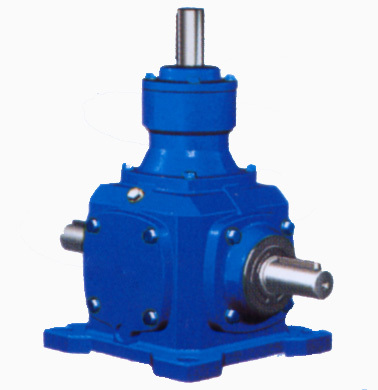 E-R series helical gear reductor is an efficient solution embodying foreign advanced design and combining the actuality of our nation, which is featured by reasonable structure, high university, low temperature rise, robust bearing force and outstanding performance.. It may combine with MP, MJ, MN and MB series to obtain lower output speed and large torque. Usableness torque：≤50000NÂ·M E-K series reductor uses two pairs of helical gears and one pair of spiral bevel gear for transmission, making input and output a right angle. 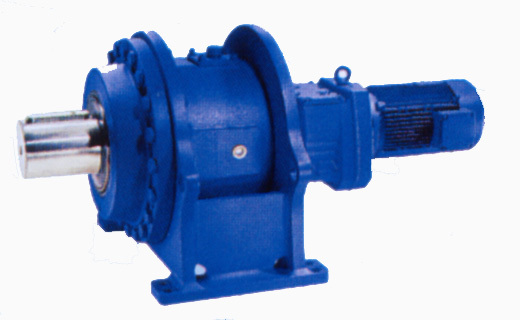 Featured by spiral bevel gear transmission, large superposition coefficient, robust bearing force, steady and reliable transmission. Gears use alloy steel cementite quenching, characterized by high hardness and sound abration resistance. Its structural types can be combined with MD and MB series for output, with low speed and large torque. 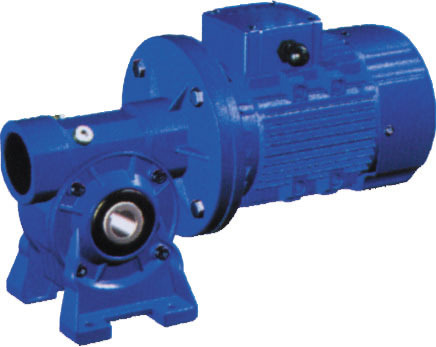 Usableness torque：≤18000NÂ·M E-F series reductor is parallel helical gear type, featured by small volume, lightweight, large transfer torque, low consumption, high efficiency. 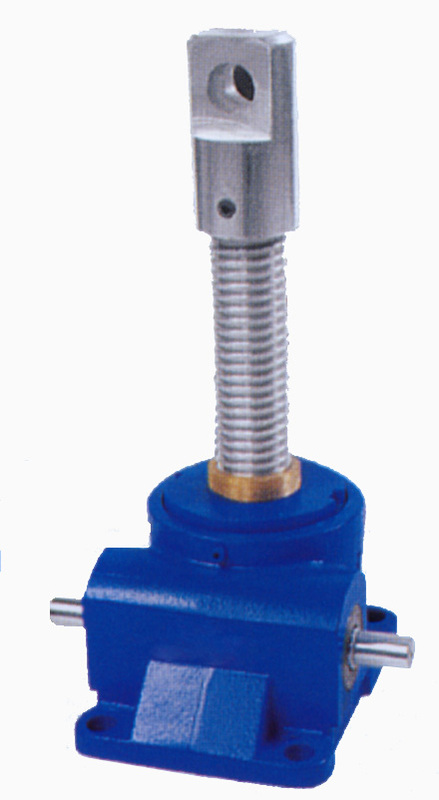 Low temperature rise, robust bearing force and multiple structural types and etc. It is applicable for locations of different installation conditions. 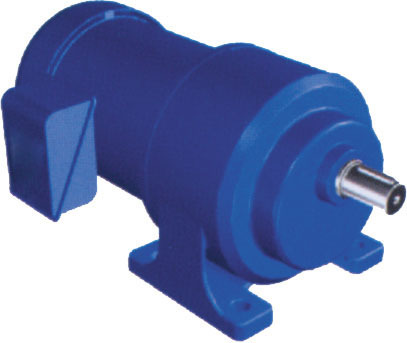 Usableness torque：≤455NÂ·M NMRV series reductor uses high-intensity die-cast aluminum alloy shell, featured by ingenious profile, compact structure, small volume, steady transmission and low noise. 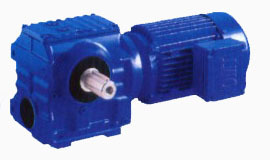 Type of input may be directly linked to motor or with input shaft. 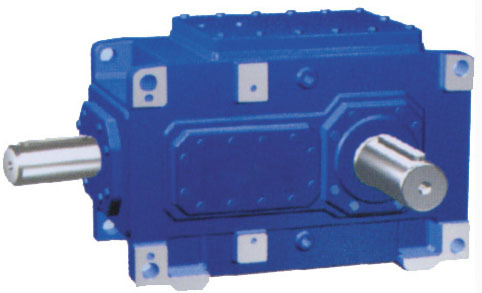 Usableness torque：≤445NÂ·M W series worm reductor are featured by elegant low noise profile, compact structure, steady transmission and a wide variety of structures. The worm wheel is made of KK alloy for abrasion resistance and high intensity. T series bevel reductor takes a structure of oblique-axis input and axis output, provided with uniaxial and multi-axial output, positive or negative rotation, featured by compact structure and little occupation space. Usableness torque：≤470000NÂ·M MTH/MTB reductor is a completely new design. Outstanding innovatons: more sizes with a reduced variety of parts; higher operational reliability combined with increased power capacity; flanged output shafts facilitate facilitate assembly of gear reductor in confined spaces. Characterized by compact structure, small volume, lightweight, extensive power sources, no noise, easy installation, flexibility, many types to match, high reliability, and long performance life and etc. It is provided with a wide range of functions such as lifting, descent, thrusting and overturning, and so on.. It may be directly driven by motor or other power, or hand operated. Usableness torque：≤1480NÂ·m Micro-motor series including models F, F2, H2 and G3, apply totally-enclosed and whole-life electro-mechanical integrated design, driving through hard tooth face bevel wheel and pyramid worm, and lubrication of lubricating grease. The products have features such as free of maintenance and low noise, and can be combined with brake motor and variable frequency motor. Usableness torque：24～445kNÂ·m Q series planetary gear reductor uses several planet gears to transfer load, thus to actualize power division and effective use of inner engagement. It is featured by compact structure, small volume, lightweight, wide range of ratio, high driving efficiency and etc.